When you start a new ecommerce business there are so many unknowns. Just the mere fact that you don’t know what to expect can cause some anxiety. Add the fact that it is a new business and you are not sure of your competitions hold on the market, you can get overwhelmed rather quickly. But there are a few facts that if you have them in your arsenal of understanding, can help you tremendously. Unfortunately if you do not have a mentor or someone that can tell you these things you have to experience them on your own. 1.Finding Products is not always easy. 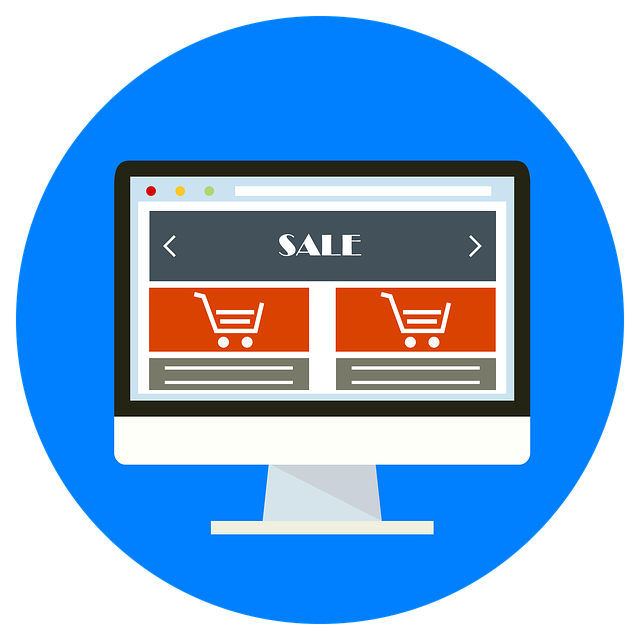 Finding products to stock your site with can be a challenge. Oh sure there are plenty of so called “wholesalers” out there that are willing to drop ship for you, but they are not always the best option. First of all, I have to test each potential wholesaler or drop ship partner because I am putting my name on their service. This normally goes against my belief of counting on someone else for your success. But it has to be done. Then there is price. Finding a good margin that makes it worth your while is another task that has to be done. If you are going to go to all the trouble of building a great site and spending time linking it and building its reputation, you might as well make a decent living at it. I spend a lot of time looking at my competition and try to offer something that they do not carry. Sometimes you have to reach into your bag of tricks and figure out which products you can bundle to make your offerings more unique. This takes time, and there is not anyone out there that tells you this bit of information. Its always a good idea to fully explore importing your products from the very beginning. Using the drop shippers to explore the sales potential and then import for a better margin is a good planning tactic. 2.Starting on a shoestring does not work. We are bombarded with so many ads about people starting their businesses on a shoestring and how easy it was for them to get success. Truthfully that is one of the most irritating mindsets that is promoted today. If you are thinking about going into the ecommerce business world, make a budget and make it so there is enough cash to do some things that rob you of your precious time. Starting websites on a shoestring does not work and you will just drive yourself crazy. Maybe you can do it on eBay, but it does not work well in the ecommerce world if you want to be a long term player. Just the linking strategy that it takes today to be a player can take up a large part of your budget. 3.Build a system. If you are starting from scratch, build your site around a system. 4.When shipping product, plan for the worse case scenario. If you are planning on using a drop shipper, find out what the system is for problems before you start. What is their return policy? How do you handle a part that is broken? How is the tracking numbers handled? What if a customer has a question you cannot answer? You can either be a hero in this area or the villain. Again this is the scenario that someone could control your reputation. Another reality to plan for is to fully understand that shipping damage is a reality. At some point in time, your products will get lost, and damaged and stolen. You have to know this is going to happen or it will cause a lot of anxiety. Pre plan this into your budget, assign it a number. Figure out what percentage you will have to replace or refund from the very start and it will never surprise you. It is a fact of life. When you use notable shippers, its good to understand the shipping process. When you ship something chances are that you packed the item or had it packed. Then it gets picked up by the driver and taken to the local sort. Then the product either gets trucked (ground) or flown to a sort facility. It is then sorted and put on the appropriate truck or plane to go to the destination town, sorted again, put on a truck and delivered to your customer. The point is, there a lot of hands touching your product and a lot of opportunities for damage. The more people involved the greater the chance of damage opportunities. Most of this happens at night, labor turnover at the sort facility is very very high. I have seen many packages with the fragile stickers on them being tossed to workers trying to make a sort deadline. Get the picture? 5.Your business can be an emotional roller coaster. If you let it and fail to plan, it can drive you crazy with trying to wear all the hats. Just knowing that nothing goes smooth all the time is somewhat calming. It took me a long time to realize that “it’s not just me”. Problem’s are common and no one business is problem free. I have a few tools that really help me when I start to feel like I am not getting anything done.